Welcome to the website for the 3rd Carshalton (Methodist) Scout Group, welcome to the best adventure a young person can have! Since 1953, we have been providing fun, friendship, and adventure to young people. 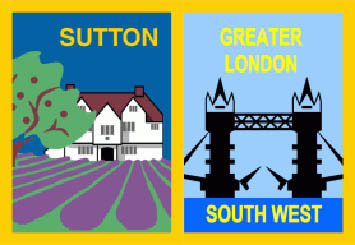 Our Beaver, Cub and Scout sections are all run by committed volunteers , as are the Sutton area Explorer section, the Double Dragons with whom we share very close links. We encourage young people to work together, to explore and achieve in a myriad of diverse ways. Scouting is open to all faiths and genders, we allow young people to strive and achieve in multiple skills for life. If you are new to Scouting, or just new to the area, and you would like to know more about joining our group, contact us giving details of the section that you are interested in and one of our leaders will contact you. Login here and join in the 3rd Carshalton Adventure!